The poster for the 11th annual Coupe Devils Rod & Kustom Bonanza. Artwork by Coupe Devils car club member Sondre Kvipt. 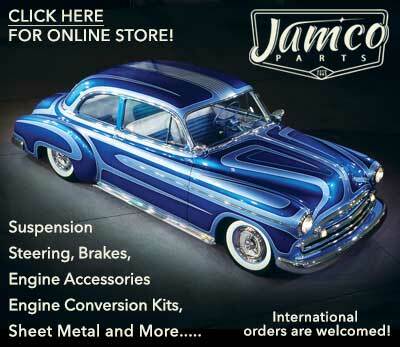 The show is an all outdoor event open for 1930s - 1960s styled pre '65 traditional hot rods, customs, and motorcycles! 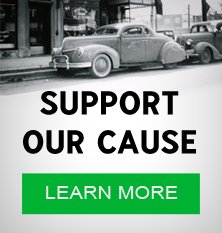 Stock classic American cars older than 1956 running bias ply tires are also welcome to attend. All others park outside on our spectator parking. Saturday two daytime bands will get you in the mood while you stroll around the showground to mingle with new and old friends. HOOP'N HOLLER and THE EXPLÖDEMENTS will play out in the open, amongst the cars, and they will serve you everything from authentic early rockabilly, swing, and blues to hard-hitting töddelrock! Saturday evening the party will be moved down to the mainstage where the THREE BASTARDS BLUESBAND will get the party started! A hard-hitting bluesrock band from Oslo that will be bringing their own mix of "in your face" melodic bluesrock. Second band up is BILLY AND THE KIDS. An energic Rockabilly Trio formed in Sweden in 2000. These guys have been touring all over the world playing their own sound of Rockabilly, Rock’n’Roll and Rhythm’n’Blues! They are just back from their third US Tour, and we look forward to see them in action at Blaker. Last but not least, from Halden, they have THE BOOGIETRAPS. A gang of garage rockers ready to raise hell and tear down the remains of the old stage on Motangen! THE BOOGIETRAPS have promised to remind everyone about what rock'n'roll is really about! Exciting, a power-packed line up that hopefully will serve all your needs! The show will be held at a park site containing, parking possibilities, camping possibilities, a scene, food, and toilets. Due to limited space inside the park site, large camping trailers have to park outside the show. Small trailers not bigger than a regular tent can park inside. Food, soft drinks, and beer will be sold on the area on Saturday and Friday. You can prepare and enjoy your own food, but grilles and open fire are not allowed inside the site. On Sunday there will be sold breakfast. There is also a grocery store 500 meters up the street from the site. Motangen in Blaker is situated 50 km northeast of Oslo. The show is located at Blakervegen 761 in Sørum. The gates open 15.00 on Friday. Visit the Coupe Devils Bonanza Facebook Event for more information. Welcome to the BONANZA SHOW! 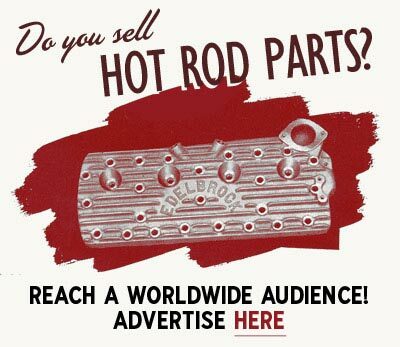 Subscribe to our newsletter and receive updates on Coupe Devils Rod & Kustom Bonanza 2019 and other subjects featured on Kustomrama. 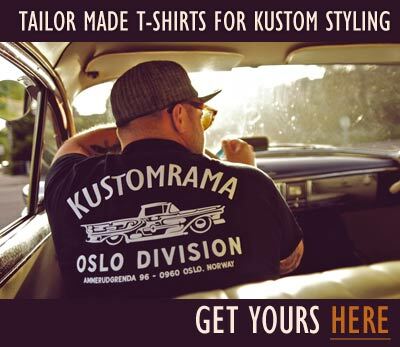 If you have additional information, photos, feedback or corrections about Coupe Devils Rod & Kustom Bonanza 2019, please get in touch with Kustomrama at: mail@kustomrama.com.